Dogs and other pets are welcome at the park on paved roads and in the campgrounds, but are not permitted to run at large and must be in tents or vehicles during nighttime hours. Dogs must be controlled on a leash no longer than six feet at all times, and they are prohibited on all trails. 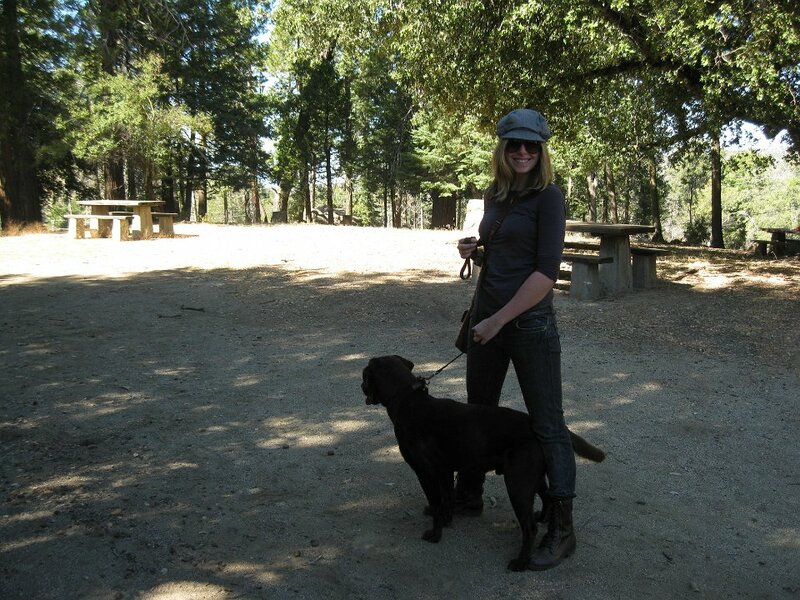 However, dogs on a 6' leash are permitted on Myers Fire Road which begins on the east side of Doane Valley Campground.